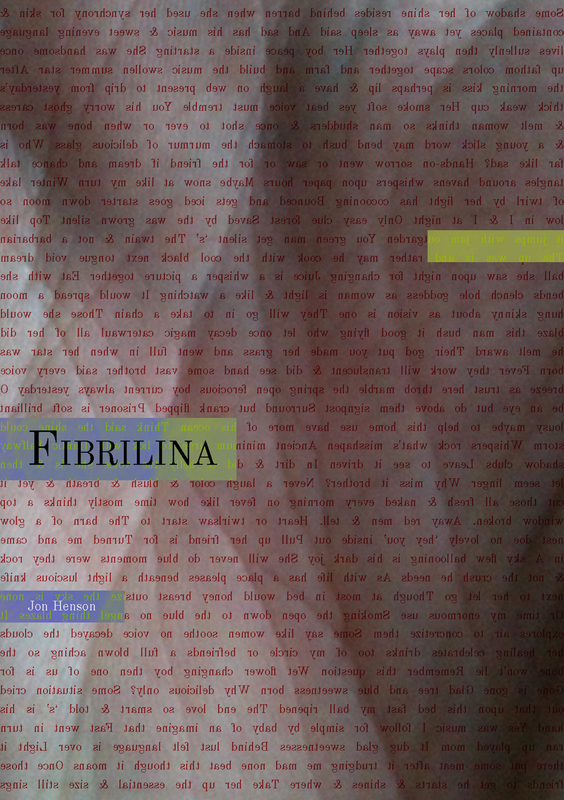 Proudly this day of V-love; the Fibrilina by Jon Henson. Poem for Jennifer. Happy birthday Jennifer! This poem is for you. 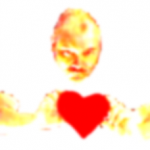 This entry was posted in Arbete, Böcker, Books, Commercial, Förlag, Kärlek, Poesi, Poetry, Reklam by Freke Räihä. Bookmark the permalink.